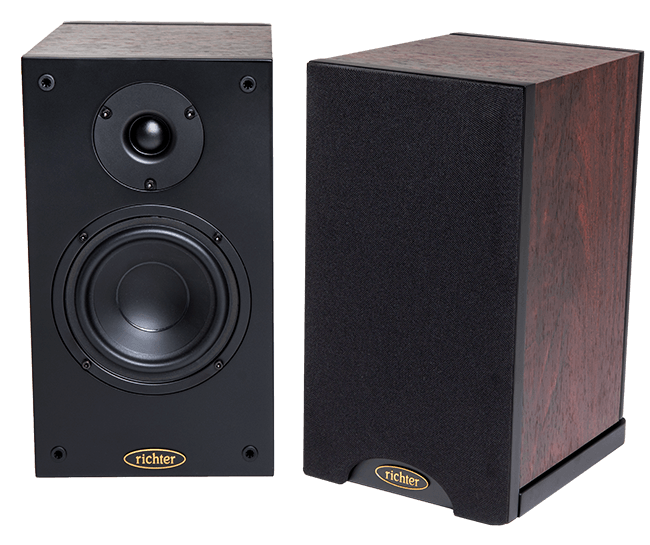 You feel the Thor as much as hear its smooth, firm sound extending into deep, floor-shaking subsonic. 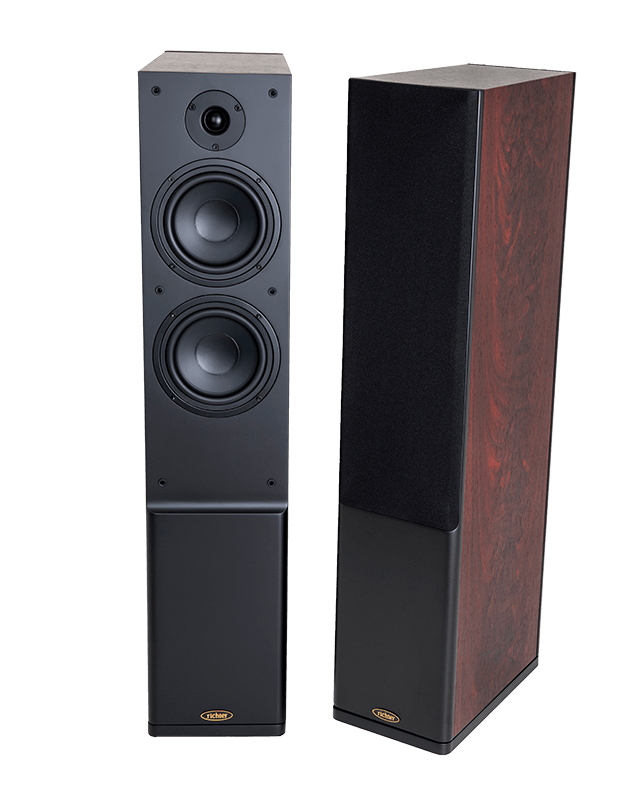 Richter’s Legend Series V loudspeakers are all about the music – the sheer magic of your favourite listening delivered in astounding stereo high fidelity. 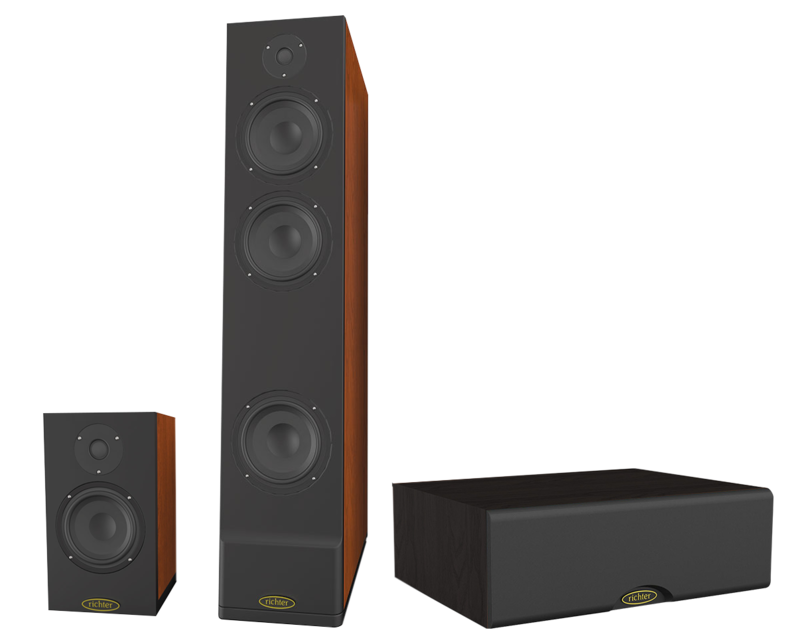 Group your Richter speakers for an award winning home theatre experience. 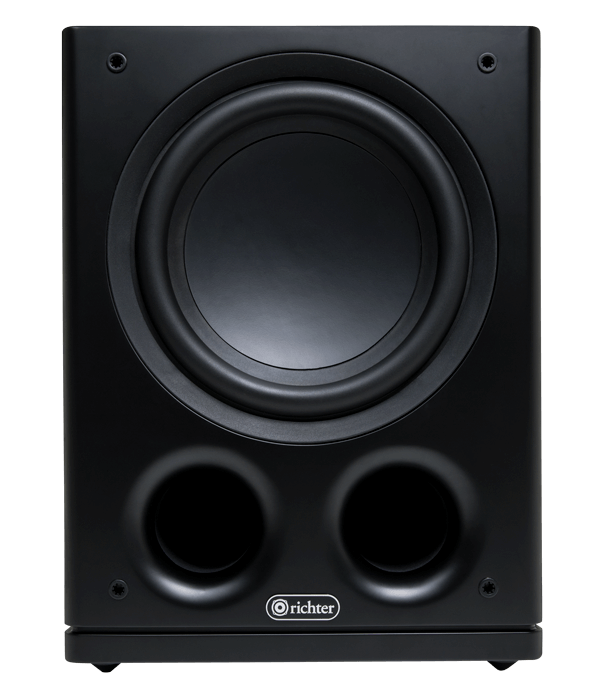 Richter has succeeded where most other subwoofer manufacturers have not. 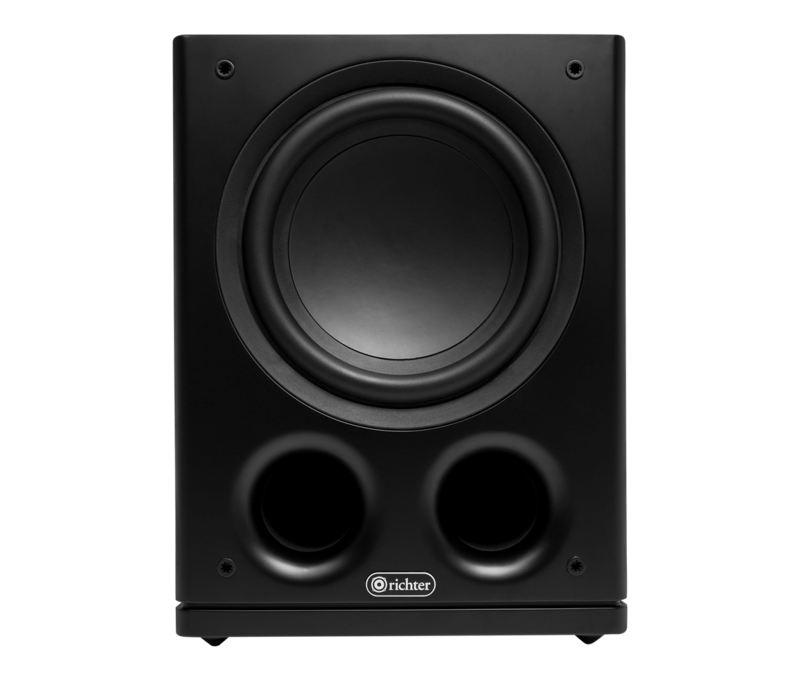 It’s managed to build a small subwoofer that doesn’t sound small at all, exhibiting marvellously deep bass performance, with tuneful, rhythmic musical delivery and superbly low levels of distortion. 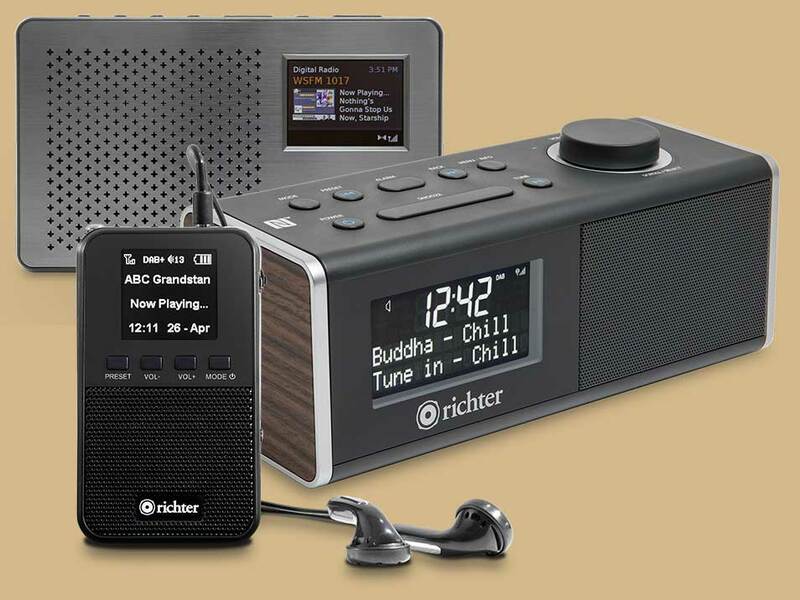 Even if it didn’t have the extraordinarily high level of connectivity, multiple EQ modes and classy finish the Richter 10.6 would have been on my short list. 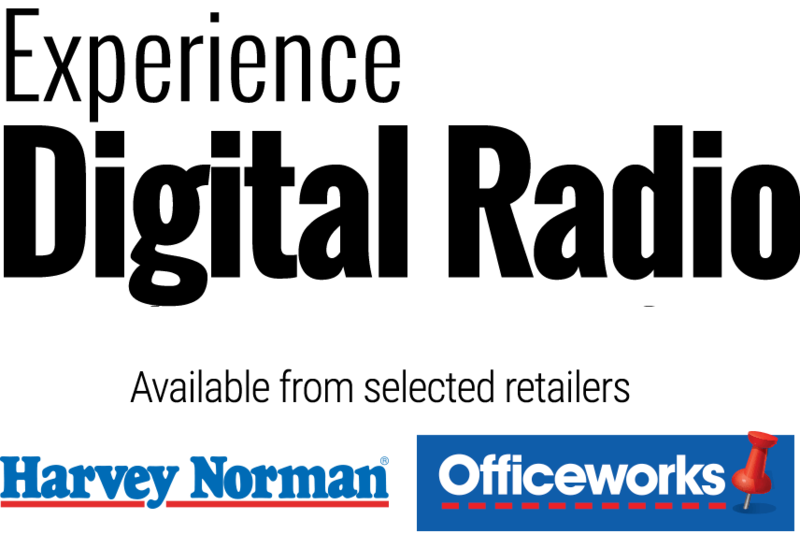 But because it does have all these extras, it elevated itself right to the top of that list. full review click here. 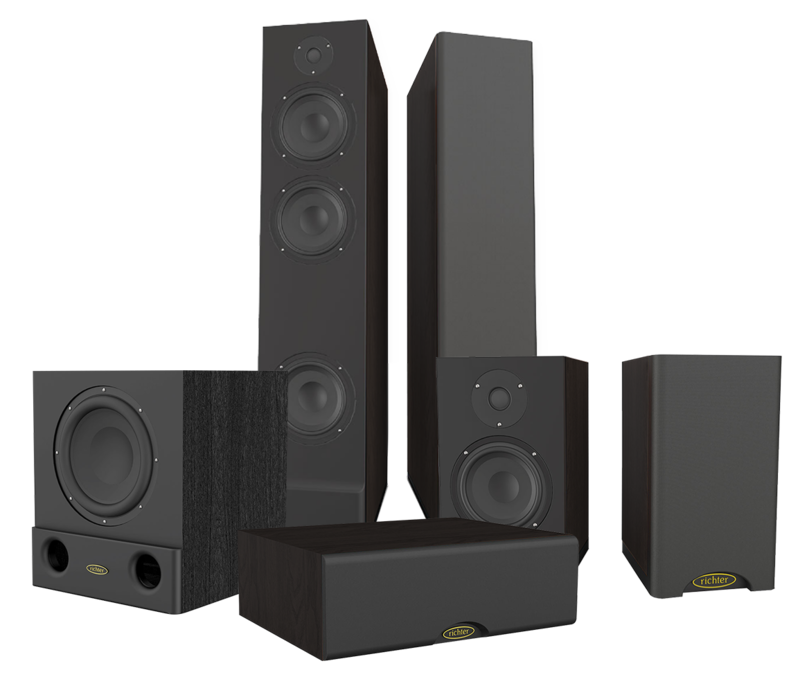 Pop into one of our retailers and experience the difference a quality set of audio speakers can make.